AMSconnect specializes in three main markets. We serve community associations (or HOAs), homeowners, and business owners whose companies have approximately 20 employees or more. Proudly, we have the testimonials to verify our performance. As always, AMSconnect is known for serving the needs of gated communities and their associations. 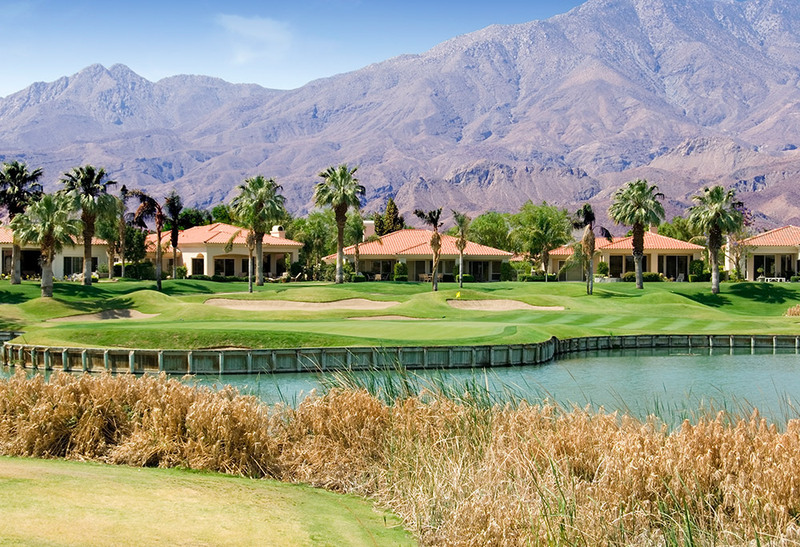 Our team has specialized in high-end gated communities for many years. We offer the complete spectrum of security options from gate systems and access controls to perimeter electronic security, communication networks and cameras. Add to that virtually every fire protection system you can imagine: from fire alarm systems and fire sprinkler monitoring to smoke detectors, evacuation and emergency alert systems, and of course camera and video surveillance systems. In gate applications for community associations, using video management systems (VMS), we can record, back up, and store vital information, a great benefit to customers. AMSconnect’s monitoring systems can immediately alert the team or make instant changes if there’s a security or password problem. Further, as referenced, early warnings regarding equipment, and preventive maintenance on security systems, are key. We pinpoint precisely where an equipment issue exists — or potentially exists — and notify you before it’s a problem. This is a tremendous benefit to associations that helps contain expenses. 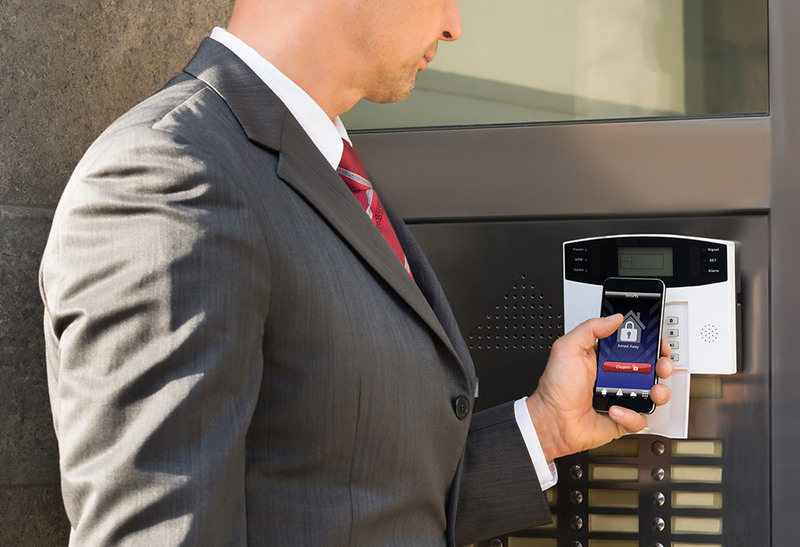 With integrated technology, you’re assured of a higher level of safety and security. Why clients place their trust in us. 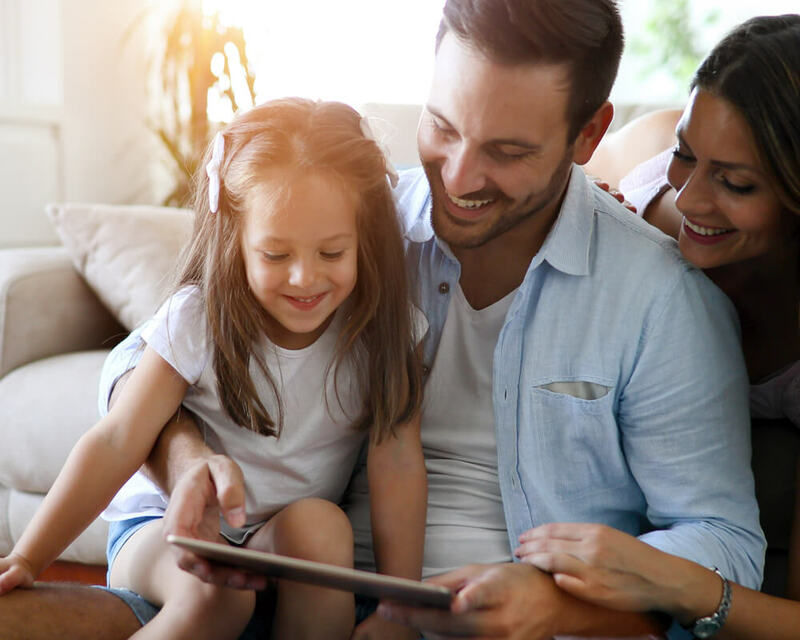 Whatever your needs — from home automation and AV to security residential camera systems, and IT — we work closely to design and install customized solutions. Much of today’s advanced residential innovation didn’t exist a decade ago. Now, we offer homeowners the advantages of state-of-the-art systems and solutions. We also provide the gamut of additional services to homeowners. You’ll find everything from medical alert response to flood and asset protection as well as gas/CO detection. We offer fire alarm systems, fire sprinkler monitoring, smoke detectors, evacuation systems, and emergency alert systems. While some systems are advanced configurations, others are relatively simple. Whether your home is 1,000 or 10,000 square feet, every installation is vital to us. You can be assured of round-the-clock service, backed up by our Uninterruptible Power Supply (UPS). Whenever you need us, we’ll be there. Whatever technology systems you require to facilitate your work, we can help. If you’re a business of approximately 20 employees or more, we are the ideal technology partner. In addition to being trusted pros in all levels of business security and fire protection including alarm systems, fire sprinkler monitoring, commercial fire systems, smoke detectors, evacuation and emergency alert systems, as well as camera and video surveillance systems, our business IT services and IT design and installation department offers you a high level of integration. Working with our centralized server management (hub), we provide services that optimize, manage and protect your intellectual and physical property. Complementing a suite of cloud services, we install IT operating environments, and more. As leading IT specialists and proven performers, we’re keen to ensure safe, secure environments for our business customers. From life and property to key assets, we’ll back up and fortify your integrated IT and security systems; that includes data backup and recovery, and a host of other support services. Freeing you up to do what you do best: grow your business.